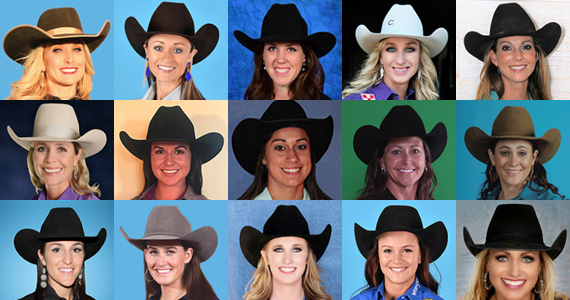 The top 15 WPRA barrel racing qualifiers are finalizing their last preparations before heading to Las Vegas, and will soon be blasting down the alley at the Thomas & Mack. 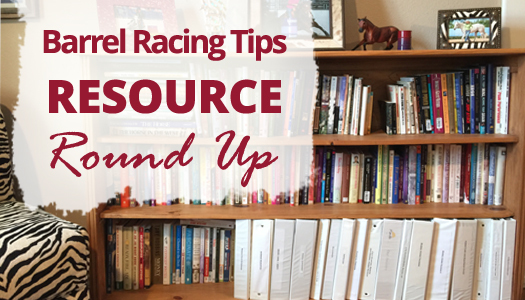 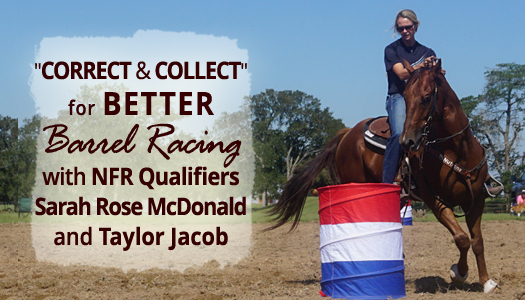 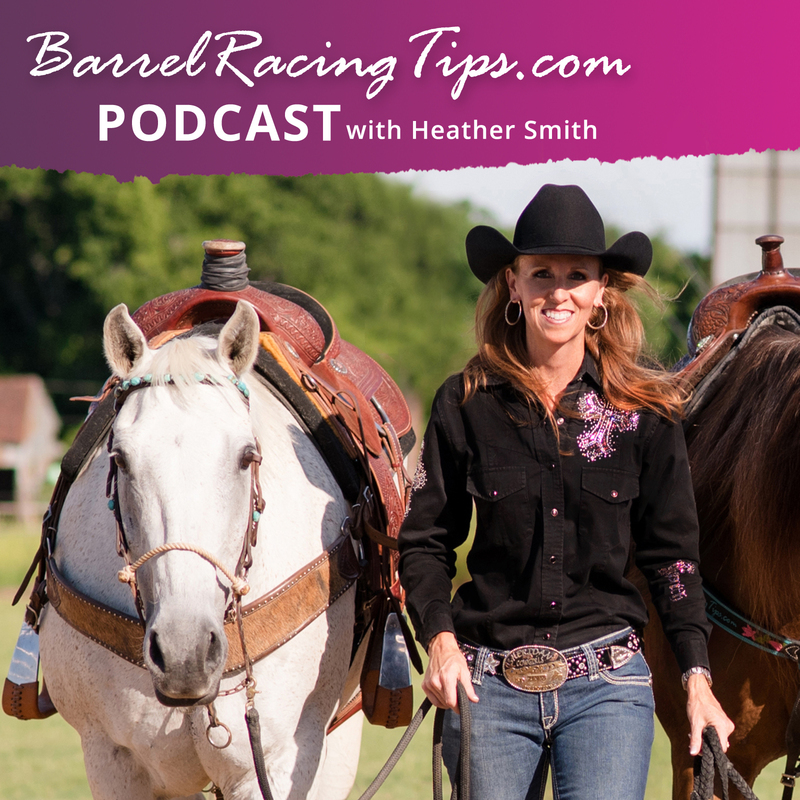 In anticipation of the upcoming barrel racing action, I’m excited to share their reflections on the 2017 season, and some insights into what we can look forward to seeing in this year’s race to the gold buckle. 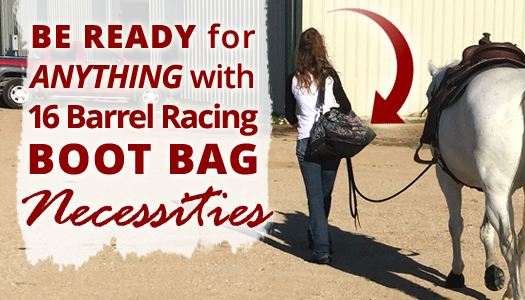 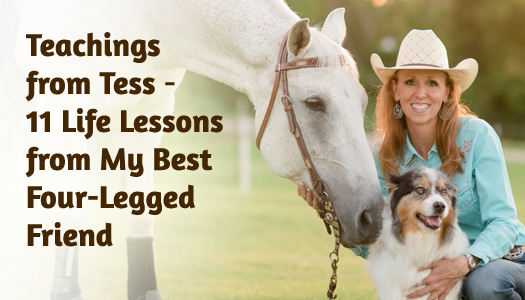 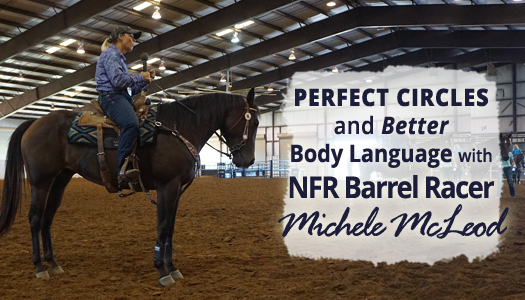 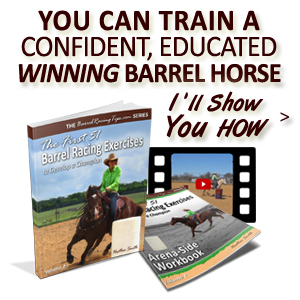 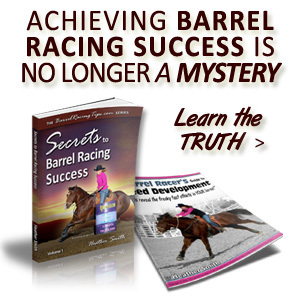 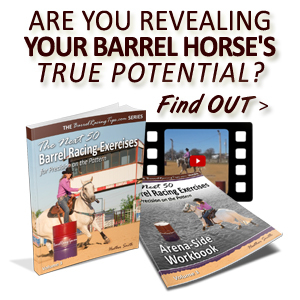 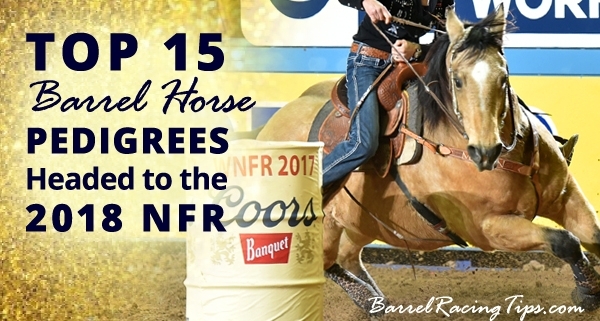 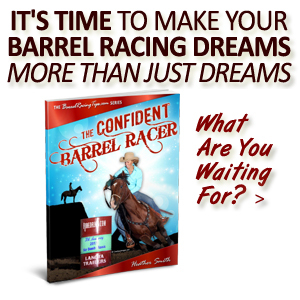 In 2016, when I wasn’t able to attend the NFR due to our 15 year old dog, Tess’s failing health, a trusted source mentioned after being at the NFR barrel racing practice sessions, that they were especially impressed with Taylor Jacob’s horsemanship. 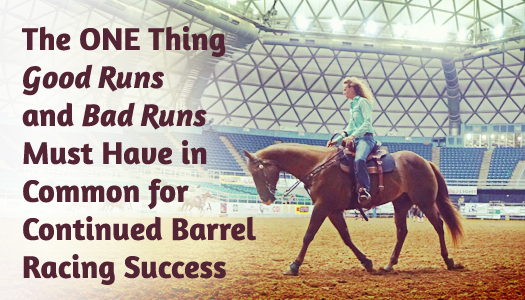 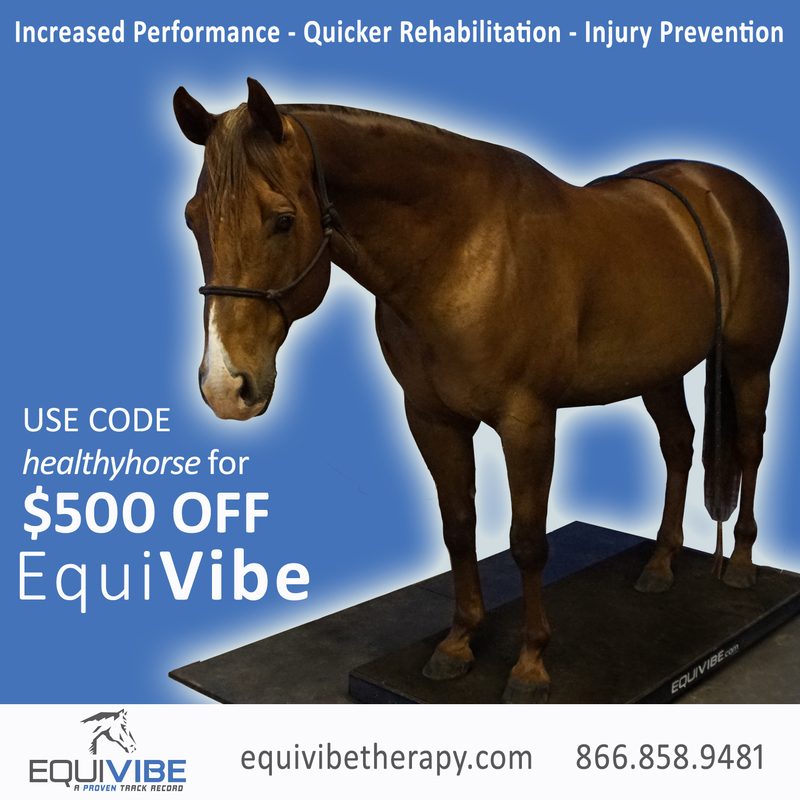 After seeing footage of the top 15 working the pattern myself, I also really appreciated the late, great “Bling” as a mover, and knew that natural talent aside, her quality biomechanics had to be in large part being carefully instilled and maintained by her trainer and jockey, Sarah Rose McDonald.